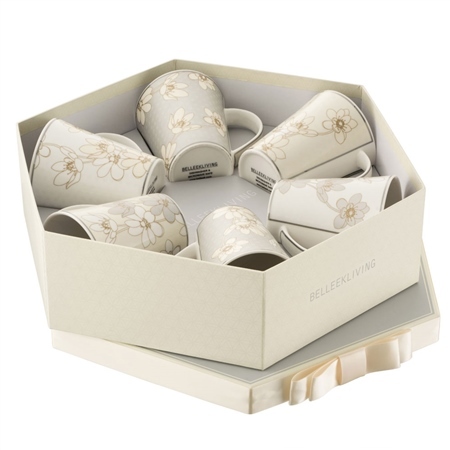 Nuetral, Elegant and Classy are the words used to describe these Belleek Living Bay Flower Mugs. 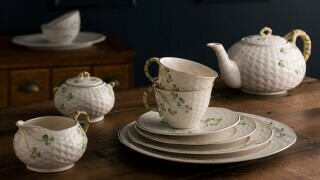 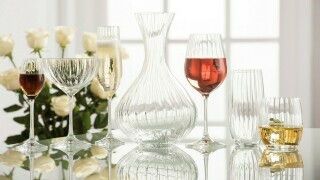 Each following a soft nuetral colour pallet to ensure that they fit in with any tableware. 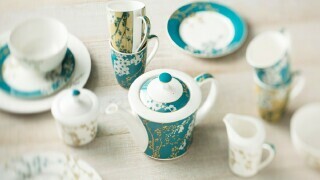 Each mug has Bay Flowers displayed and follow 3 different colour patterns to allow the user to mix it up.